​Army Good Conduct Metal; National Defense Service Metal; Cold War Certificate Of Recognition. 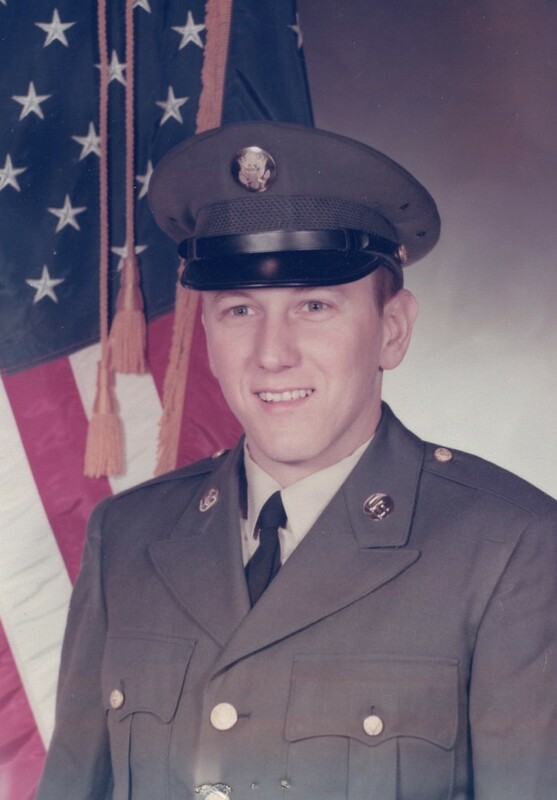 I was drafted into the Army in 1971. My basic training was at Fort Ord, California. I then shipped to West Germany and my unit was the 32nd Army Air Defense Arty. I spent nineteen months there. I live and own a house in Lakewood and I'm involved with the Lakewood Chamber of Commerce.